While Sara continues to be out on maternity leave, I am sending you this new rule proposal that was released by the state Department of Environmental Protection to curb air pollution from certain sources. In the proposal published last week, the DEP aims to cut volatile organic compounds and nitrogen dioxide releases from industrial cleaning solvents and certain foil and film coatings as well as emissions from stationary engines and simple cycle turbines. The rules are based on recommendations from the U.S. Environmental Protection Agency. A full copy of the proposal can be read here. I would appreciate hearing your comments about the proposal. 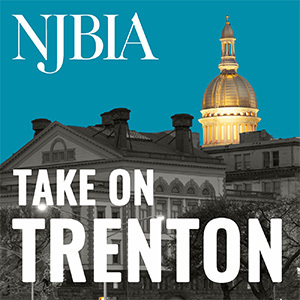 Please email me at mwilloughby@njbia.org or call me at 609-858-9510.